Are you looking to improve the look of your home? One way to upgrade your home is painting the garage doors. It’s actually easy and affordable. 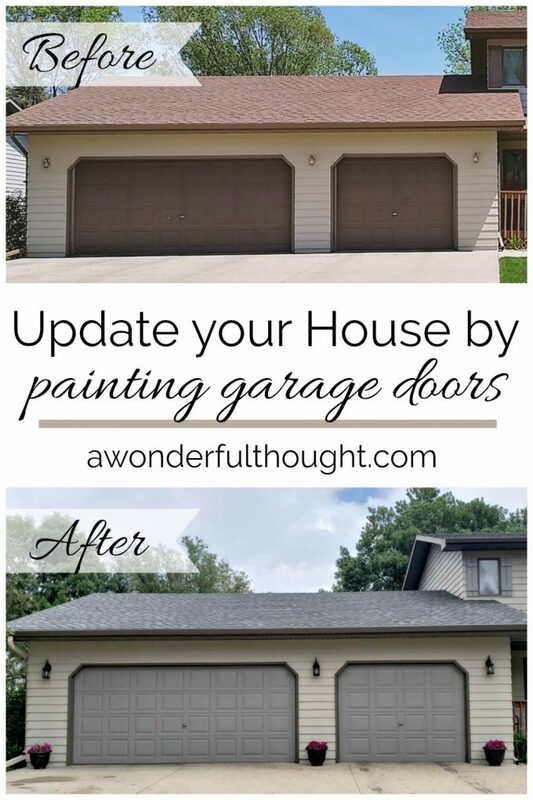 Check out how you can update your hose by Painting Garage Doors over at A Wonderful Thought.